Welcome to The Freund Group's website! We hope you find it a valuable guide for buying or selling a home. Our agents have the experience, the resources and above all the commitment required to help you and yours make the best decision when buying or selling. 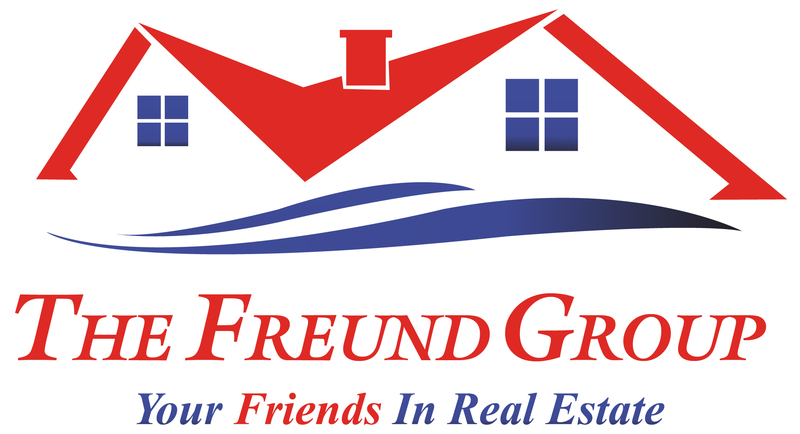 The Freund Group specializes in the southeast Harris County, Galveston and Brazoria county areas, but have satisfied clients in all of the Houston Metro Area. From Bolivar to Conroe and Katy to Anahuac. Whether you are thinking of buying or selling a home you will find helpful resources here to help you through the process. Get information about available homes or recent sales, browse listings of available properties and interactive maps. Find mortgage payment calculators and informative articles on selling or buying a home. Meet our team and learn about our services to help you locate the perfect home or sell your current home quickly and for the right price. We sell in the entire Houston metro area, but specialize in Clear Lake City, League City, Seabrook, La Porte, Pasadena, Deer Park, Friendswood and Pearland areas. 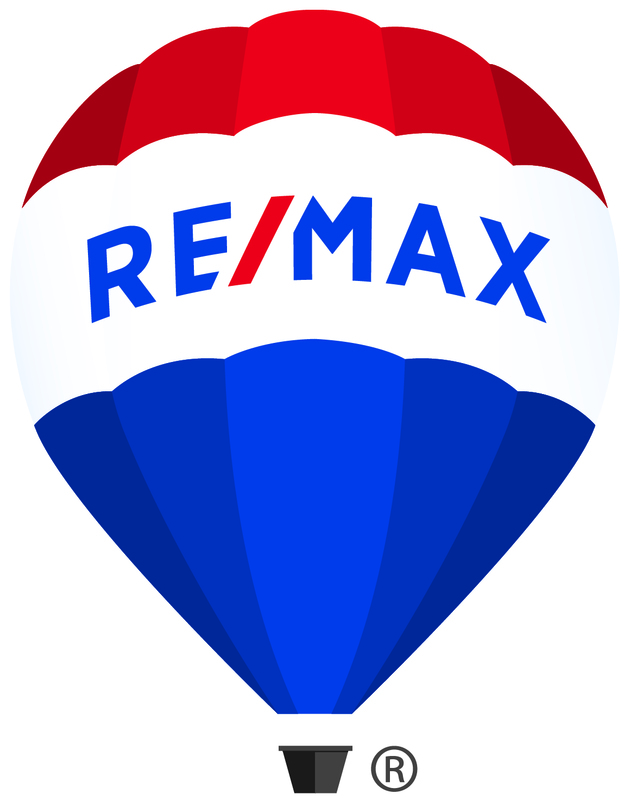 If you are interested in learning more about our market areas, take a few minutes to review some information on local cities, neighborhoods, schools, and attractions. We have information on Clear Lake City, League City, Seabrook, La Porte, Pasadena, Deer Park, Friendswood and Pearland areas.